Black Mesa will be be sold as a retail product on Steam! If you enjoyed the free version of the game, i think now it’s time to say thank to the developers by buying the game! 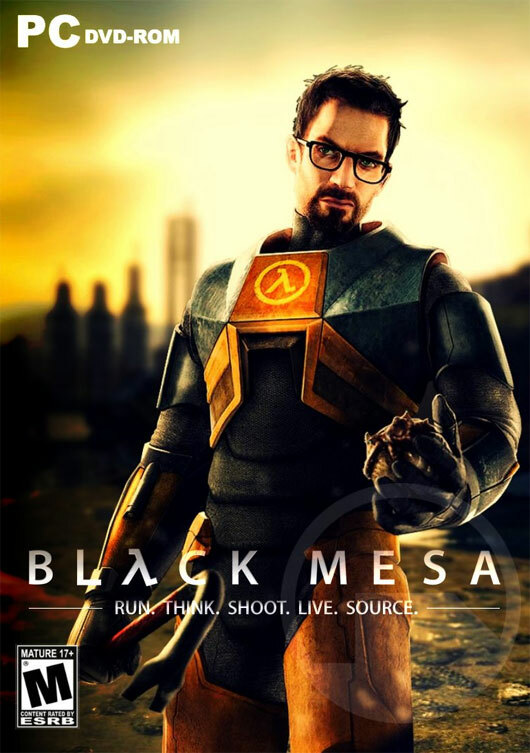 Black Mesa is a FREE and complete re-creation of the game Half-Life, utilizing the Source engine. 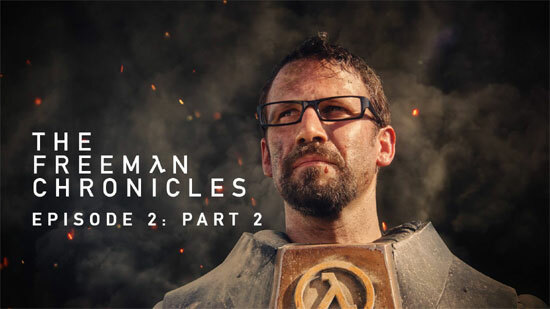 Black Mesa will let you re-visit the world that started the Half-Life continuum. Black Mesa will require the Source SDK Base 2007 to run. Many Source games purchasable through Steam come with the Shared Resources, including the SDK, that you will need in order to run Black Mesa. To see if you can run Black Mesa, open Steam and look in the tools tab. If you see an entry titled Source SDK Base 2007, you can run Black Mesa. As of July, 2011, Valve made the Source SDK free for anyone to download. This means that users who create new Steam accounts will be able to play Black Mesa without having to purchase any games. 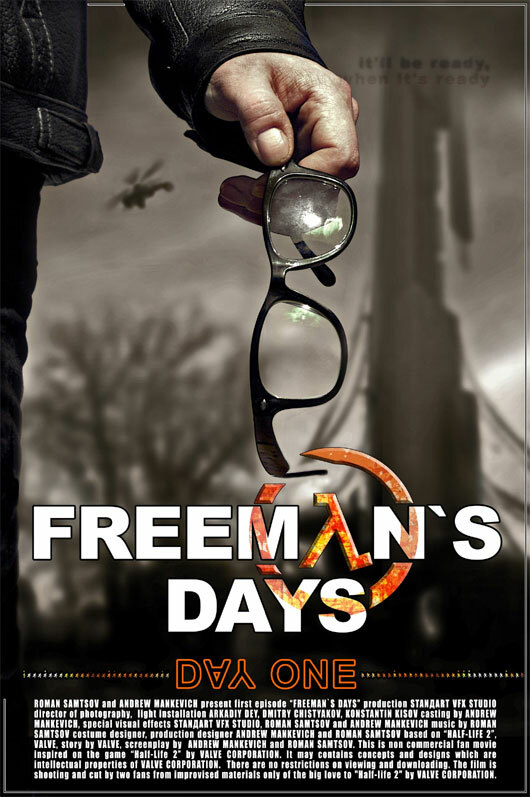 What about a fan made movie about Half-Life 2? 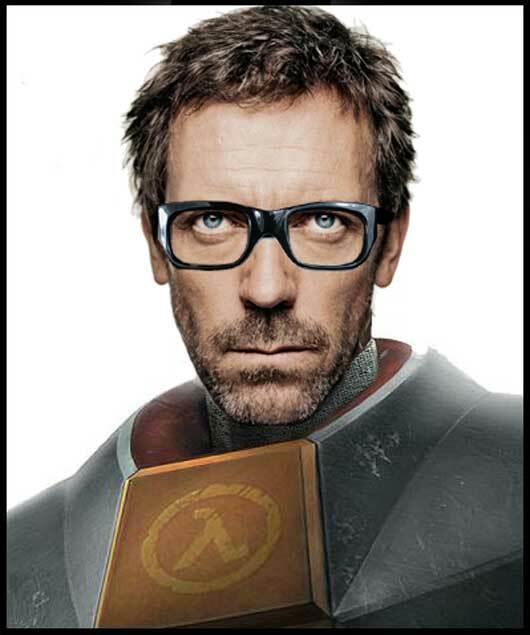 Sounds cool to me, here is the teaser trailer..
Well if they will ever do a Half-Life Movie now we know who would be the best actor for the role of Dr. Freeman, keep up the good work Mr. Hugh Laurie.